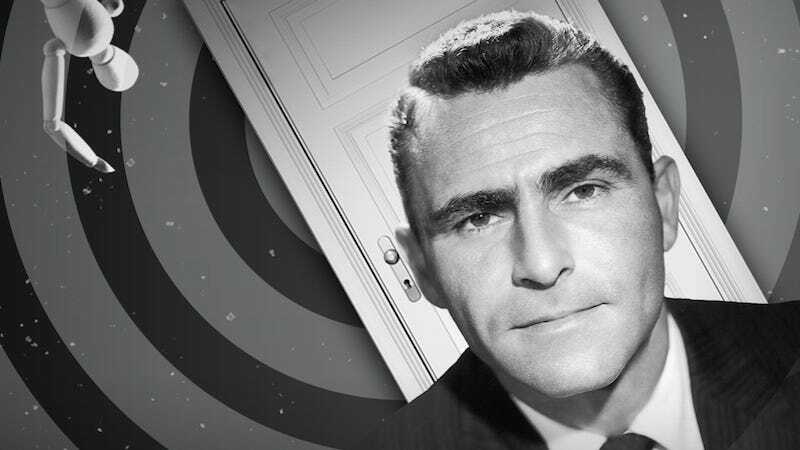 Rod Serling’s Twilight Zone is one of the most genre-defining bodies of work in 20th century science fiction. Now, nearly 60 years after its original debut on CBS, the series is being reimagined as a stage play premiering in London later this year. Eearly previews for the play will begin on December 5 at the Almeida Theatre before rolling into a very short engagement that closes on January 27. Currently, there is no word about the specifics of the play’s plot nor any of its casting.